These natural and homemade sunscreens will offer you effective and natural protection to skin against harmful UV rays of the sun during summer. Come summer and the scorching heat of the sun begins to take a toll on your skin. The harmful ultraviolet rays of the sun not only causes tanning but also damages skin cells. 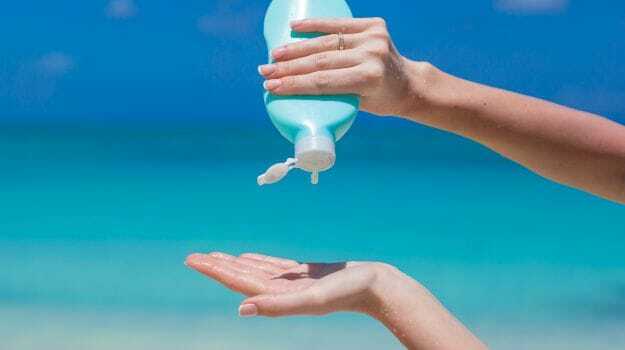 During this heat, you need to use sun protection factor (SPF) creams to protect the skin. Markets are flooded with SPF 15, 30 and 45 creams and you use them dedicatedly. But these creams have some harmful chemicals as ingredients which again are bad for the skin. Thus, skin protection during summer becomes a tedious task for many. Coconut oil is something is which all Indian households have. 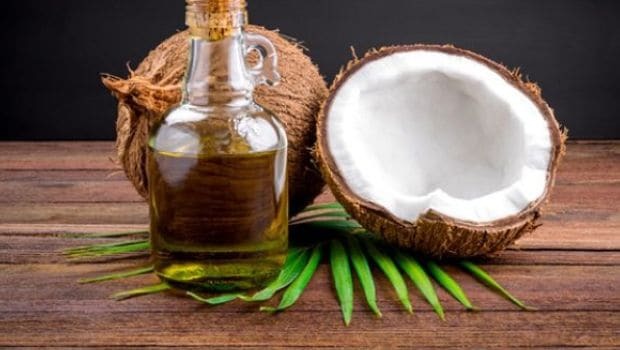 Edible coconut oil is considered to be great for health. Coconut oil has also been considered as a great remedy for hair. What's more is that coconut oil has components which can offer protection against harmful rays of the sun. For making a homemade sunscreen with coconut oil, you can add some coconut oil in a bowl. Add half the amount of shea butter and zinc oxide and add water to it. If you wish to make it waterproof, adding a little beeswax can be helpful. Mix the concoction properly and store it in a cool place. You can apply this natural and homemade sunscreen whenever you're ready to go out in the sun. 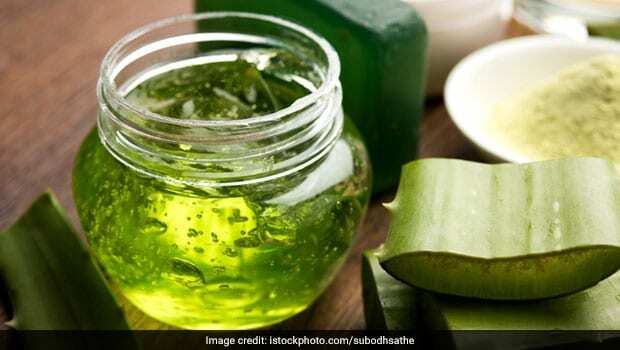 Aloe vera has great health benefits for skin, hair and the body. Cooling properties in aloe vera juice benefit the skin in many ways. To use it as an effective sunscreen to protect against the harmful rays of the sun, add aloe vera juice to carrot seed oil, avocado oil and myrrh essential oil. Mix them well and pour into a sprayer bottle. Your natural and homemade cooling sunscreen is all ready for you. Also read: What is wrong with my skin? 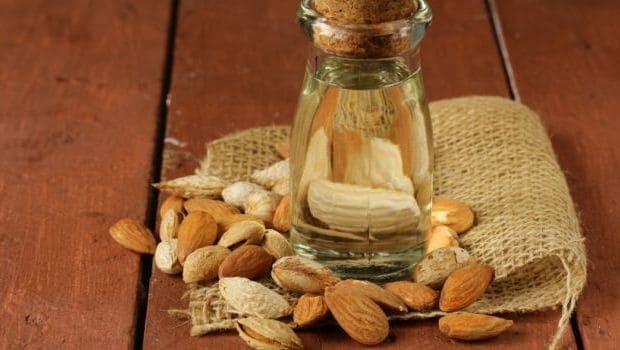 While almond oil is considered to be good for hair, olive oil is considered to be healthy cooking oil and good oil for hair. The common ingredient between the two oils is Vitamin E - which is considered to be great for the skin. Prepare a mixture of almond oil, olive oil, coconut water and beeswax in a glass jar and place it in hot water. Add zinc oxide to the mixture and stir it will to create a smooth mixture. Your natural natural and homemade sunscreen is ready! Also read: What causes darkening of facial skin? Yes! 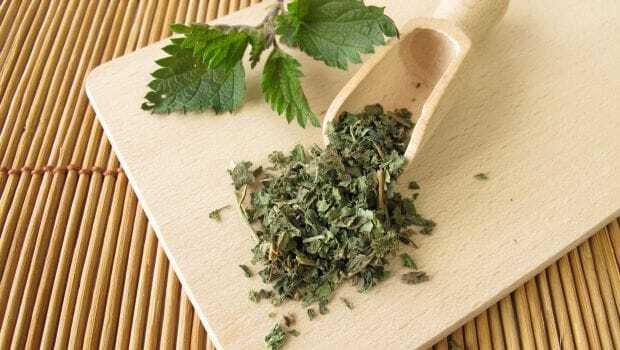 A natural and homemade sunscreen can be made from tea leaves as well. To make your natural and homemade sunscreen with tea leaves, all you need to do is soak 2 tbsp of tea leaves in 1/2 cup of water. Let them stay overnight. Strain the mixture properly the next morning. But don't throw away the leftover water because that is what will offer you protection against harmful rays of the sun during summer. It works as an efficient sun-blocking agent. Store the water solution in a bottle and keep it in a cool and dry place. Apply the mixture whenever you're ready to go out in the sun. 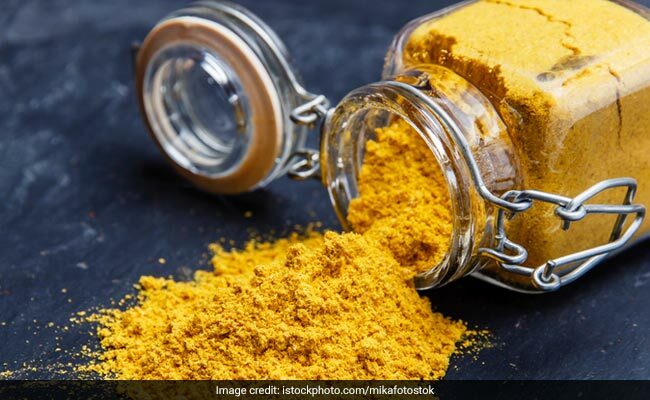 Turmeric is a powerhouse of great health benefits. It is healing and antioxidant properties which make turmeric a widely used ingredient in Indian kitchens. You can add a pinch of turmeric in coconut oil and apply it on your skin as a natural natural and homemade sunscreen during summer. Also read: How can eczema be managed? With their soothing aroma, shea butters work great as SPF creams as well as amazing skin moisturisers. Shea butters are said to have SPF 45. They are easily available in the market and can be applied on the skin as an effective remedy against harmful rays of the sun. Also read: How can my wife's skin pigmentation be treated? You are all aware of the many health benefits of essential oils. The various health benefits of essential oil make them popular choice of many people. 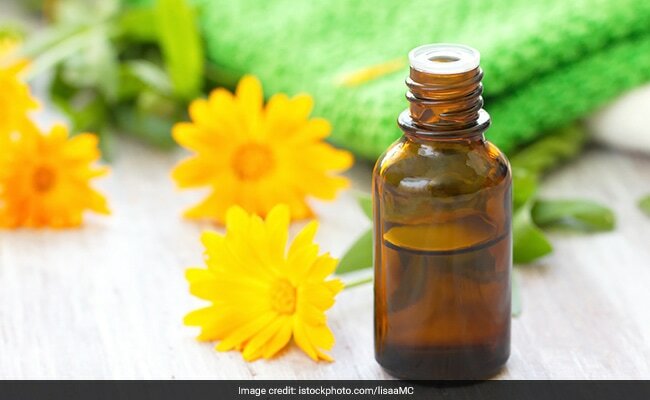 And, when mixed with Vitamin E, essential oils can also act as an effective sunscreen. You need oil of raspberry seeds, bees wax and shea better to make the natural and homemade sunscreen. Prepare a nice and smooth concoction of the three and add it in a glass jar. Put the glass jar in a pan of hot water. When the mixture begins to melt, add non-nano zinc oxide to it. Non-nano zinc oxide can be ordered from online shopping stores. Add some essential oil along with Vitamin E oil in the mixture and allow it to settle. This mixture is your SPF 30 sunscreen. Wheat germ oil on its own is said to have SPF 20. The oil is considered to offer great nourishment to the skin as well. Apply these natural and homemade sunscreens in every 2 hours and apply them at least 30 minutes before you're ready to step out in the sun. 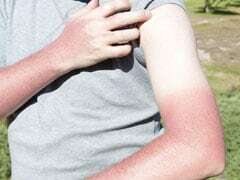 Besides, you should wear full sleeves cotton clothes and cover your body as much as possible to be protected from the harmful ultraviolet rays of the sun.